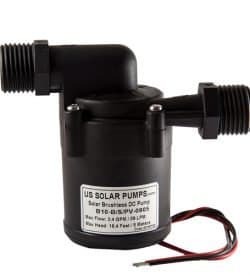 Find the perfect Solar Hot Water Pump for any project in our extensive catalog – Start SHOPPING below! 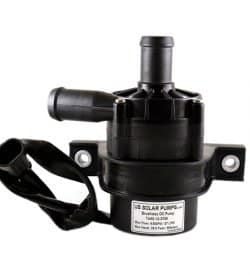 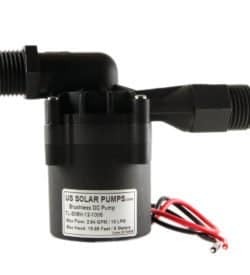 As well as solar hot water pumps you’ll find submersible pumps, gear pumps, liquid vacuum pumps, circulating pumps. 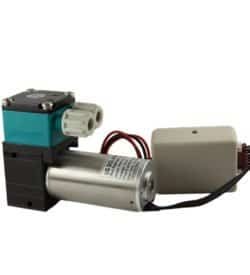 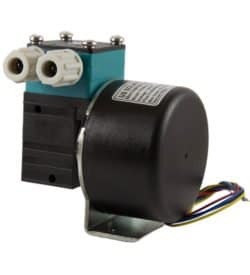 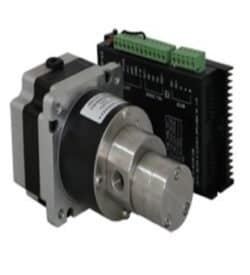 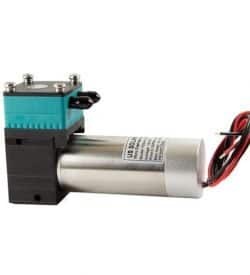 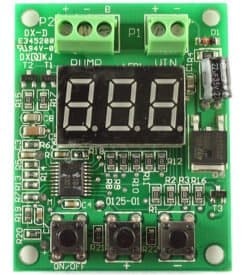 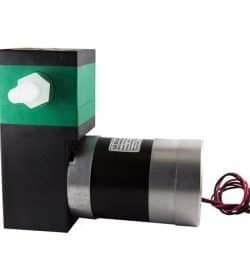 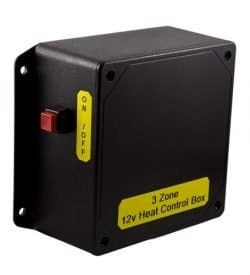 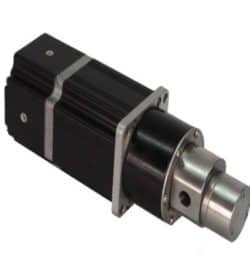 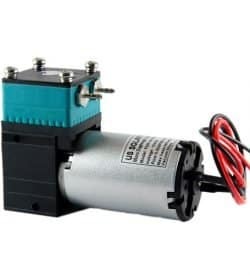 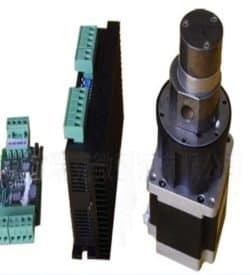 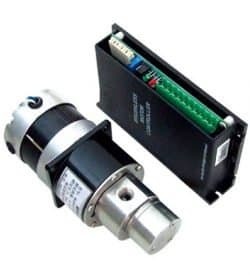 In addition, each product description includes technical specifications for the different options available and some pumps include a link to a 3D STP file. 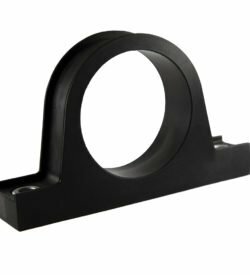 Perhaps you’re looking for a specific accessory, find them here as well. 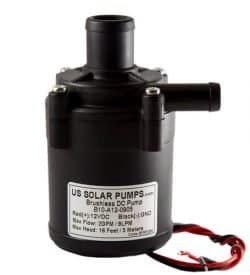 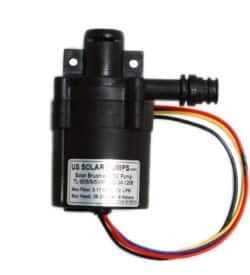 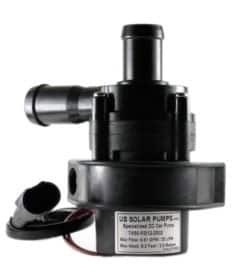 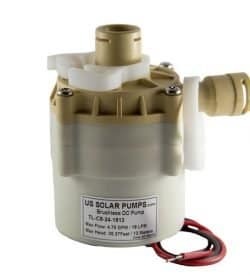 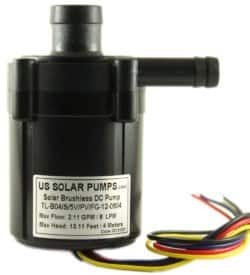 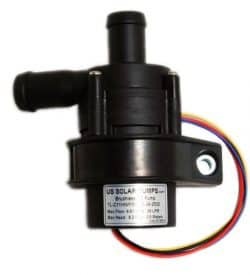 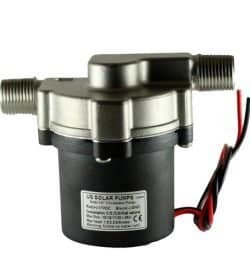 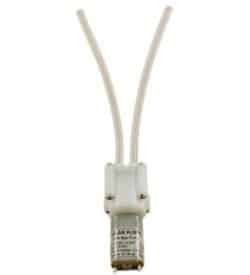 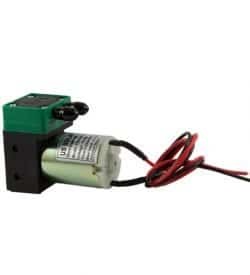 At US Solar Pumps we deliver WORLDWIDE and we offer BULK discounts. 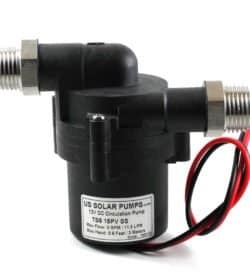 If you have any questions “Ask Mike” and he will troubleshoot your issue or help you find the right pump. 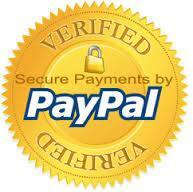 Start shopping below or see our PDF of Our Complete Catalog.